£299 midweek or weekend short breaks in Ten Ocean Reach, first floor one bedroom apartment with balcony ideal for alfresco dining whilst watching the sun set over Bigbury Bay. £499 midweek or weekend short breaks in Seven Ocean Reach, 2 bedroom house with enclosed garden ideal for alfresco dining whilst watching the sun set over Bigbury Bay. £599 for a weeks stay for couples in a one bedroom apartment from 5th,8th and 12th April. 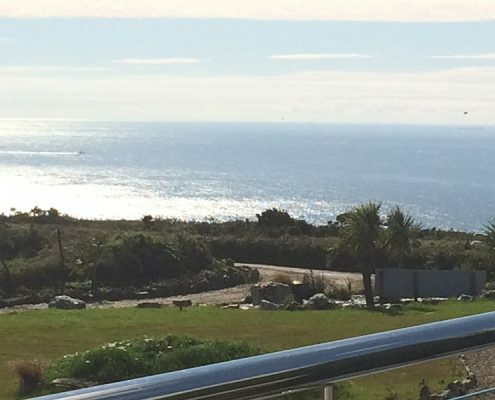 £899 for a weeks stay in Seven Ocean Reach sleeping 4 from Monday 22nd April.